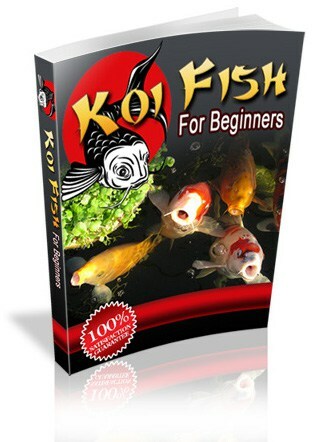 Welcome to Koi-Care.com, where you’ll find lots of useful information on koi and koi ponds. With this site, I hope to create a place that pond owners can go to get information about pond ecosystems as well as fish health. I will field questions regarding issues you may be having with your fish or pond. I also carry useful products to help pond owners reach their goal of a healthy pond supporting happy and healthy koi. As a fish biologist I have a natural interest in fish and have since I was 8 or 9 years old. From my humble beginnings with a ten gallon tank hosting goldfish to caring for large koi ponds, I have learned much. I try to share as much of what I have learned over the years on my site and hope to improve and expand the information in the coming years. For questions please use the “contact” page.